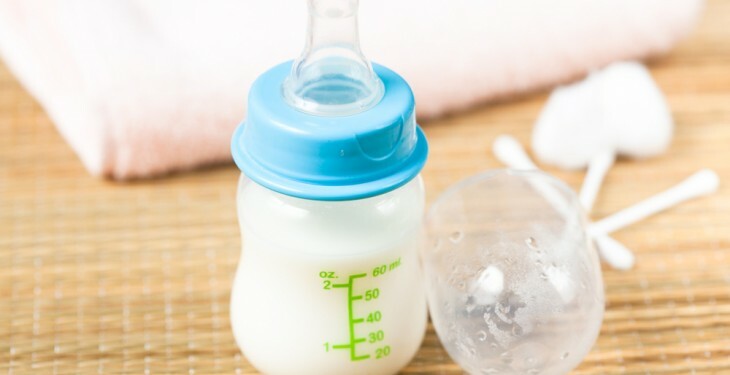 The volume of infant formula exports to China doubled in 2014, although overall exports of infant formula are estimated to have increased by 15% in value terms. Bord Bia figures for 2014 show that having started the year strongly, the global dairy market came under pressure from the spring onwards. Strong milk production growth in the main export regions combined with a slowdown in Chinese import demand and a Russian ban on dairy imports placed downward pressure on markets throughout the latter half of the year. Global dairy wholesale prices in December 2014 showed significant declines on year earlier levels across all dairy product categories and regions with a 20% to 50% decline reported on year earlier levels depending on the product. Irish milk supplies in 2014 were 6% or 296 million litres higher for the ten months to October. This reflected excellent grass growing conditions combined with strong milk prices for much of the year and preparation for quota abolition. Higher milk output in Ireland helped to partly offset slower international demand to leave the value of Irish dairy and ingredient exports for the year around 3% higher at €3.05 billion. 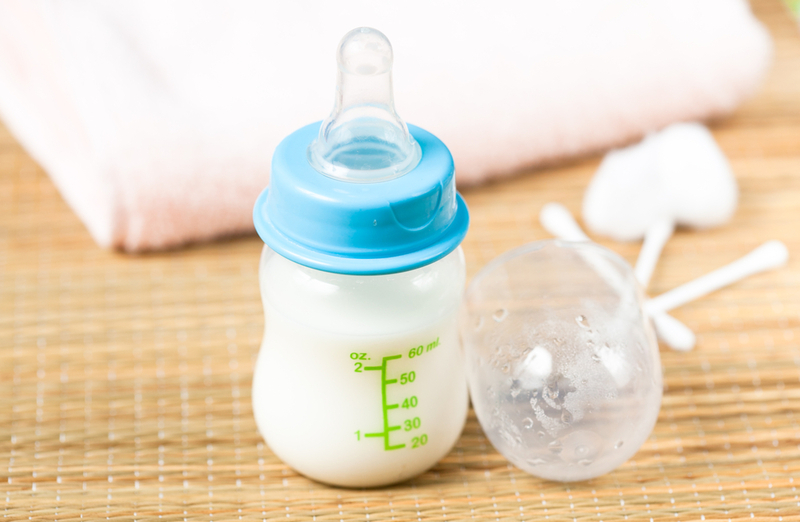 The strongest performing categories were cheese, infant formula, casein, SMP and milk proteins. The export value of cheese grew by around 5% despite a marginal fall in volumes. The UK accounts for close to 60% of cheese exports with slight growth evident. Strong increases were also seen to International markets such as Japan, the US and Saudi Arabia. The prospects for Irish dairy exports in the early part of 2015 look challenging. The anticipated increase in output following quota removal will need to be managed in order to overcome lower global dairy prices and reduced demand from the two largest global importers.